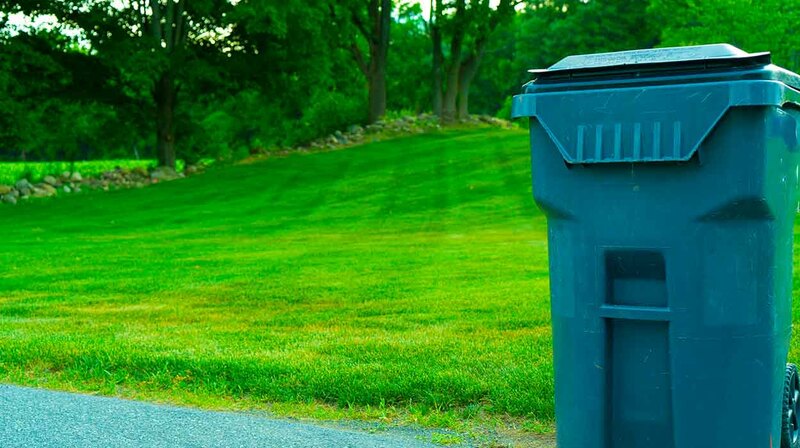 Thompson Sanitation is a leading provider of residential and business waste collection, disposal and recycling services in in Sullivan and Orange County, NY. Recycling should be simple, and with us it is. Place your recyclables all in one container, and we’ll do the rest. We ensure your recyclables are processed responsibly. Thompson Sanitation offers a wide variety of dumpster solutions for large and small needs. Renting a dumpster from us is made simple and easy. Whether you are a contractor or a home owner, we will meet your waste disposal needs for all jobs big and small, clean ups, remodeling, demolition or roofing jobs. Thompson Sanitation can provide work crews at fair prices to help you clean up your job site, business, home or real estate property. Thompson Sanitation offers a wide variety of dumpster solutions for large and small home projects. Renting a dumpster from us is made simple and easy. SSR simply means that Sullivan County sorts less. Thompson Sanitation is the leading provider of comprehensive waste and environmental services in Sullivan County, New York and Western Orange County. A full range of environmental services to residential, industrial, municipal and commercial customers is offered.